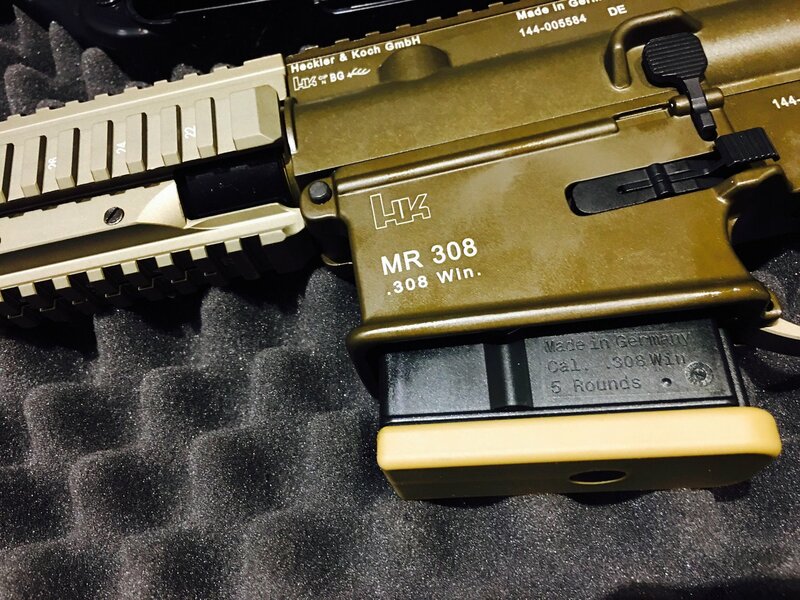 H&K MR308A3 - 28 308 WIN 16.5"
The MR308 is a semi-automatic configuration of the famous HK417 rifle developed by Heckler & Koch in Germany. 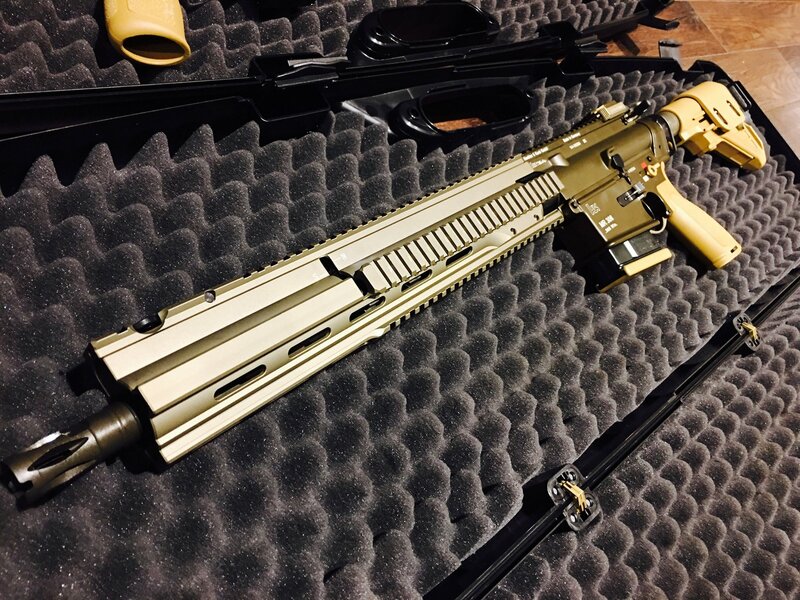 The MR308 rifle is a major product improvement over conventional AR-type carbines and rifles and have undergone significant design changes to operate reliably as a premium level firearm with match rifle capability. The development of the HK417 sought to cure the design problems associated with existing M16 rifles and M4 carbines, inherent to the 50+ year old design. 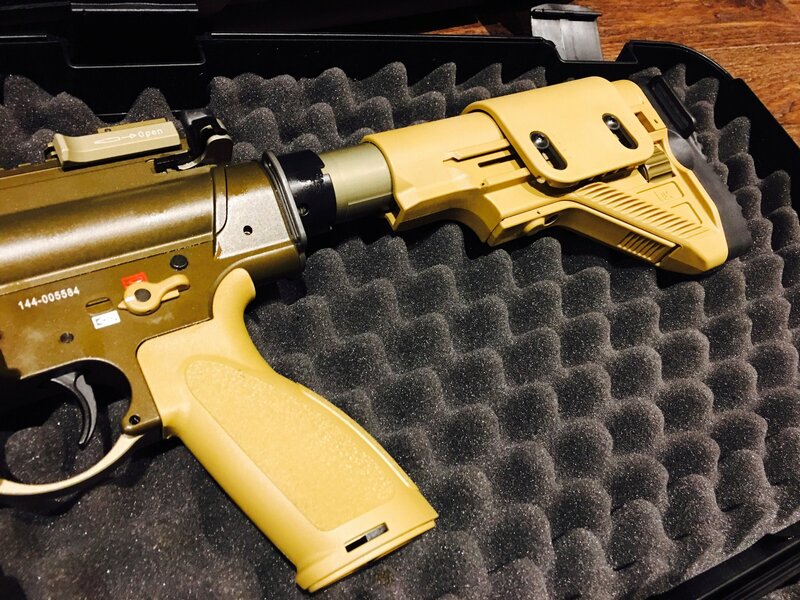 The key improvements, made by HK, are their patented self regulating short-stroke gas piston system (borrowed from the HK G36 rifle), new buffer assembly, improved bolt, and a cold hammer forged barrel, as well as free-floating hand guard with integral picatinny rails. 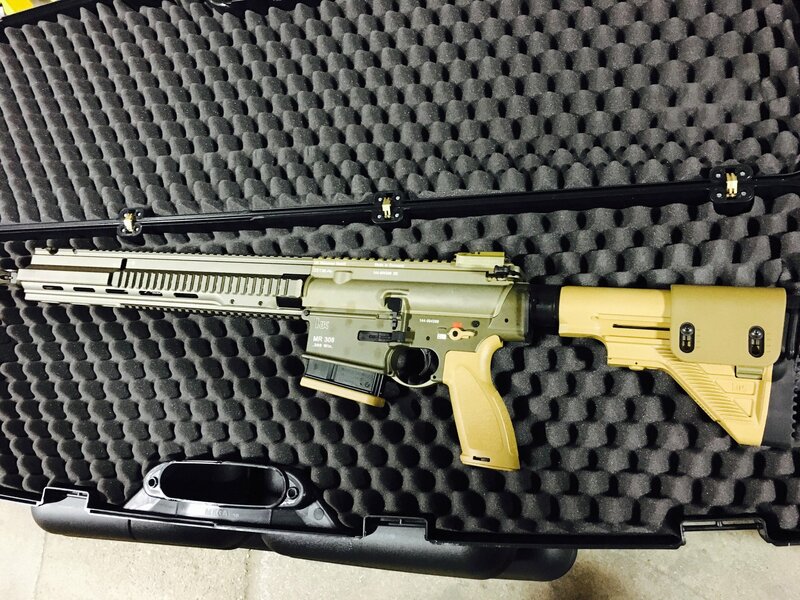 * DMR version with G28 upgrades. Comes with magazine and manual. Now includes flash hider and iron sights. 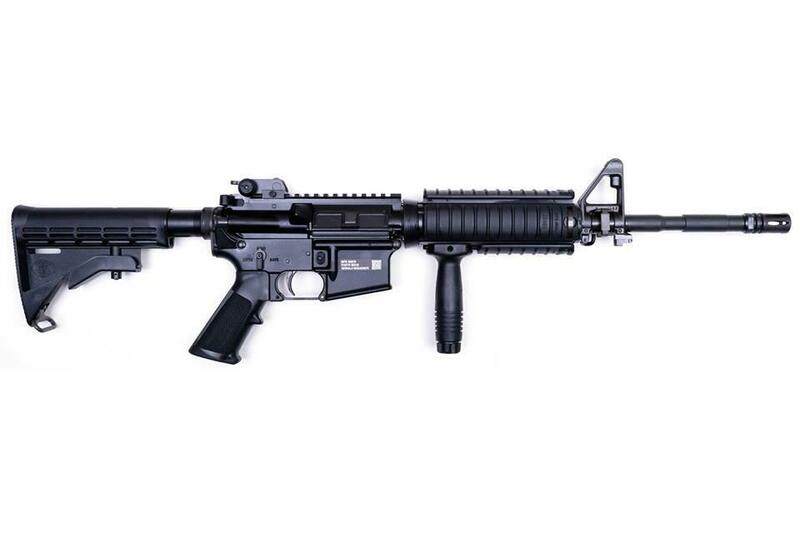 FN FN15 M4 MILITARY COLLECTOR 5.56 14.6"